Much debate and controversy currently surrounds hybrid vehicles, electric cars and even extended range plugin hybrids. 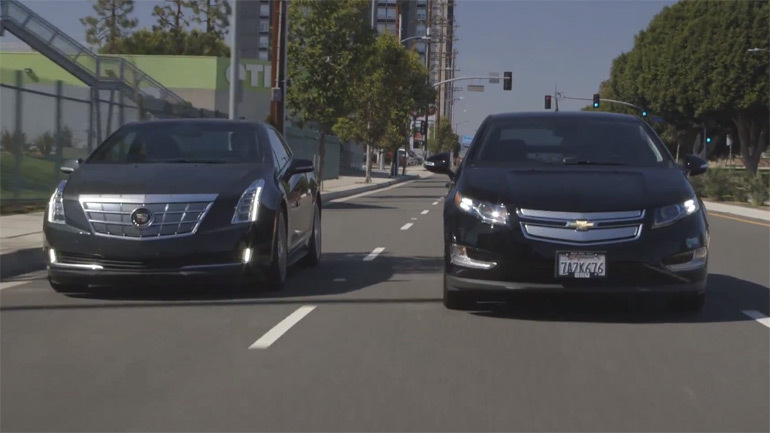 Probably one of the more confusing logics is making its rounds with the Cadillac ELR name tagged to it somewhat due to its pricing.The Smoking Tire crew, including Matt Farah who owns a Chevy Volt, does an interesting comparison video of the new Cadillac ELR versus the Chevrolet Volt. Check it out below and be sure to post up your comments.